Today we will explore: 1) 5 ways to get more e-commerce sales with Facebook advertising, 2) Why content marketers are using pop-ups more and more, and why you should start using them, too, 3) The ultimate (really) growth hacking guide, 4) How to segment your customers for e-commerce purposes, and 5) A 3-step process to create an email-marketing campaign through LinkedIn. 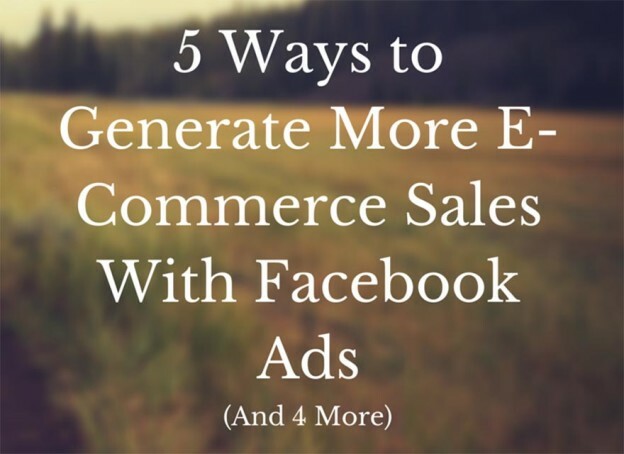 5 Ways to Generate More Ecommerce Sales with Facebook Ads – Facebook ads work. According to Adweek, a typical return on investment from Facebook Ads in e-commerce is 152%. And the average order value online stores receive from ad referral is $85. Discover more about the subject here. Why Content Marketers Are Overcoming Their Fears and Learning to Love the Pop-Up – Yes, we all know that: People hate pop-ups. However, when used correctly, pop-ups just work! It’s all about carefully watching and tracking the reader experience, without crossing the line of becoming annoying, repetitive, and pushy. THE ULTIMATE GROWTH HACKING SOURCEBOOK – If you’re a die-hard Growth Jedi Master, then you may have seen these hacks referenced elsewhere. However, the format that these folks have adopted will still make for worthwhile and educational reading. Learn everything there is to know about: 1) Acquisition, 2) Activation, 3) Retention, 4) Referral, and, of course, 5) Revenue. 7 Ecommerce Segmentation Hacks for Profitable Customer Loyalty – We all have a favorite store or restaurant; the one that every time we walk in the staff knows our name, our order, and that we like our martinis shaken, not stirred. This personal connection is what keeps us coming back. But how do you achieve that same personal feel in e-commerce? Discover how to do that in this article. 3 Steps to Creating a Powerful Email Marketing Campaign Through LinkedIn – As the headline suggests, this is a 3-step process on how to create a powerful email-marketing campaign through LinkedIn, so you can start turning your connections into leads and sales for your business. 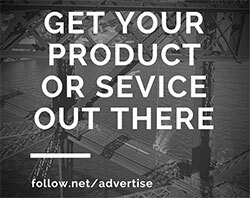 This entry was posted in Customer Acquisition Strategies and tagged content marketers, e-commerce, email marketing, Facebook Ads, Facebook advertising, growth hacking, pop-ups, sales on March 23, 2015 by Davide Di Prossimo.